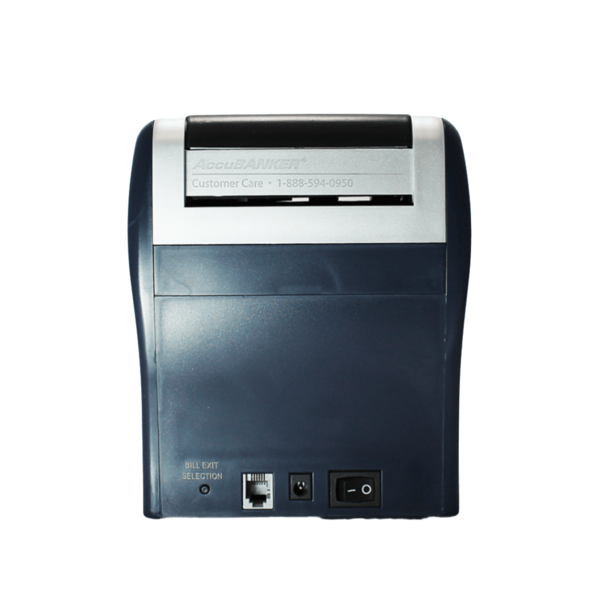 The Accubanker D490 Currency and credit and card ID Validator is a dual counterfeit detection system that allows the user to verify all in one unit. 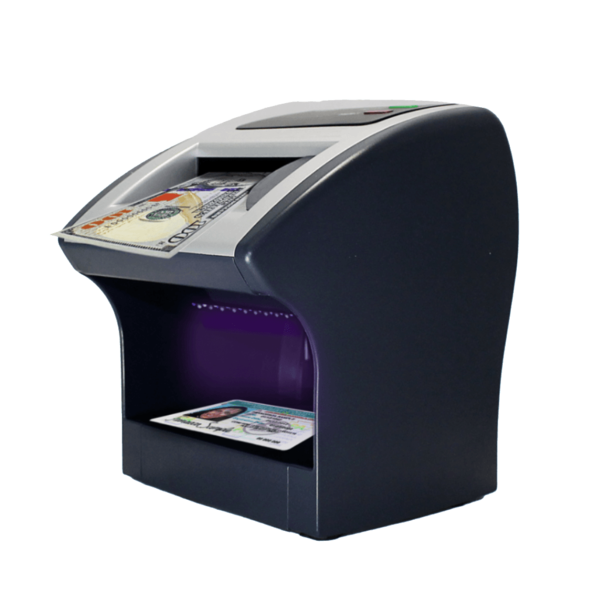 Bills can validated in less than 1 second and no training is required. 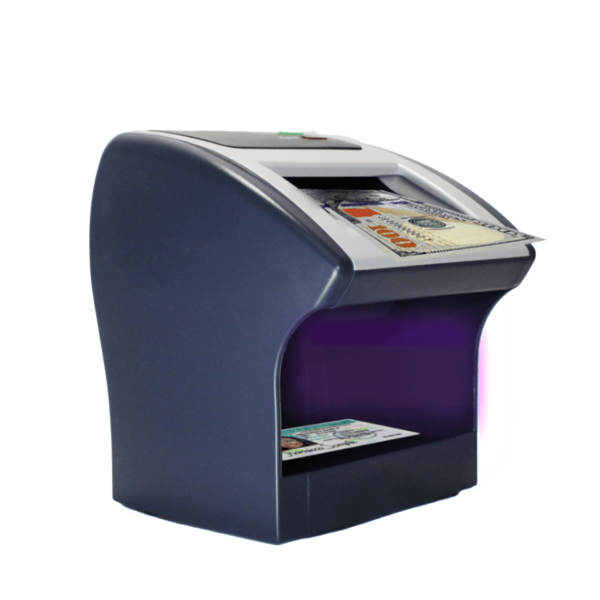 Can be use in many industries such as Banks, bars, gas stations, nightclubs, restaurants, movie theaters and large retail stores. It has most advanced LED technology with bright UV and white LEDs lights. 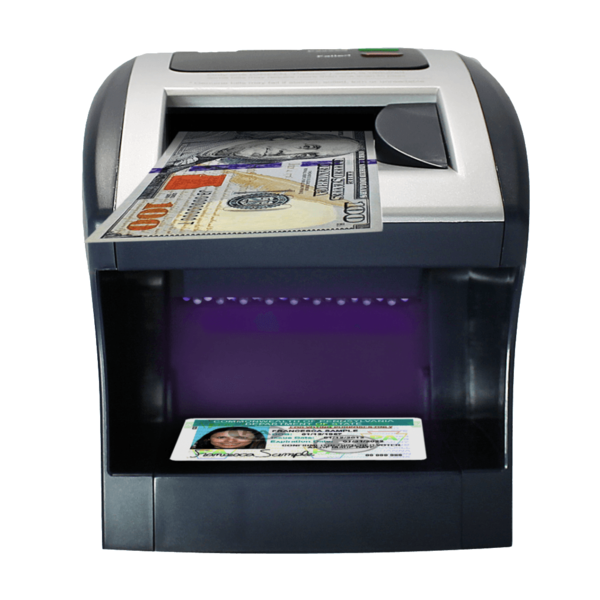 With ultraviolet, watermark, and size detection tools allow the user to verify the security features on bills, credit cards, driver’s licenses, passports and other documents for all countries. Unit Dimensions: 5" x 5.5" x 2.75"
5" x 5.5" x 2.75"